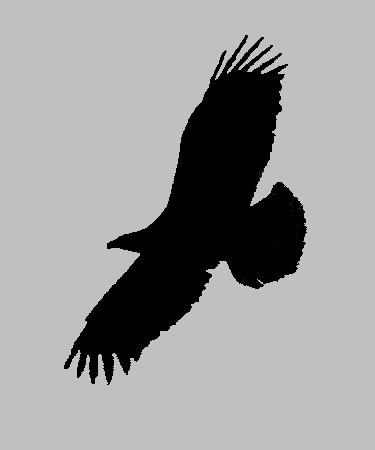 Buzzard - Vector illustration of a circling buzzard. 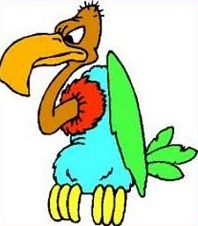 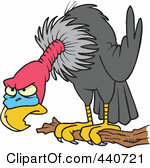 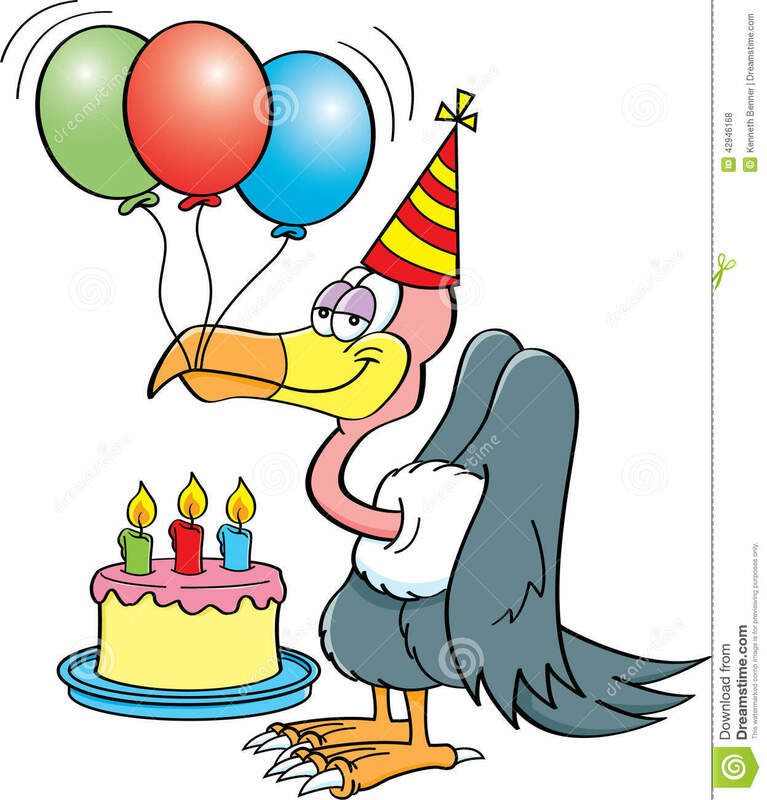 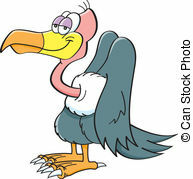 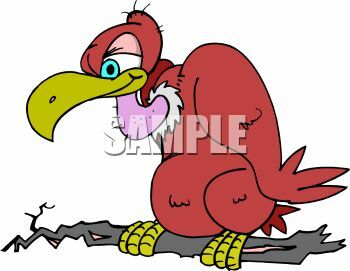 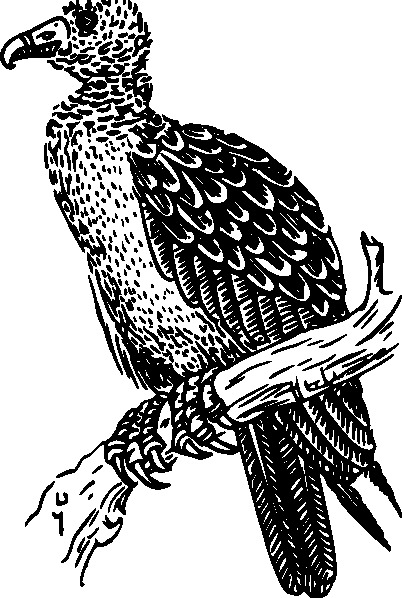 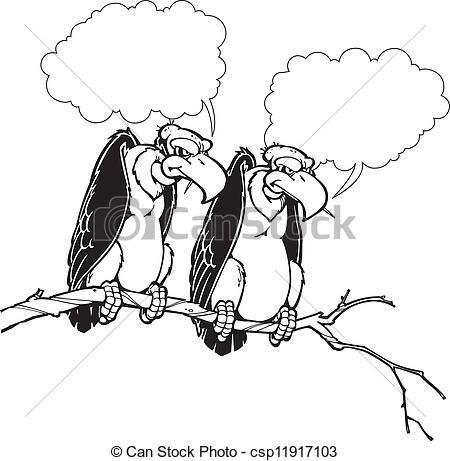 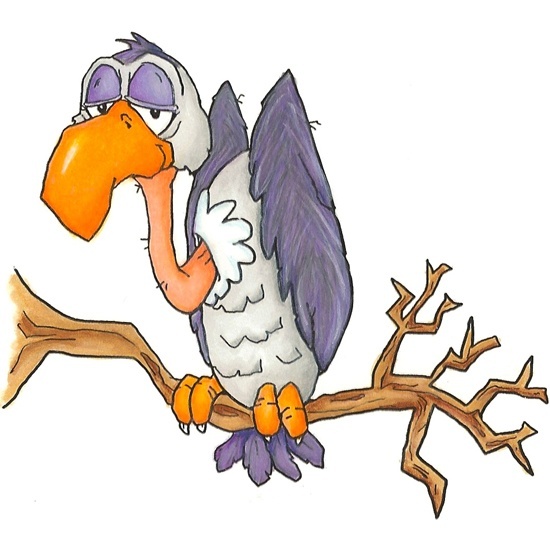 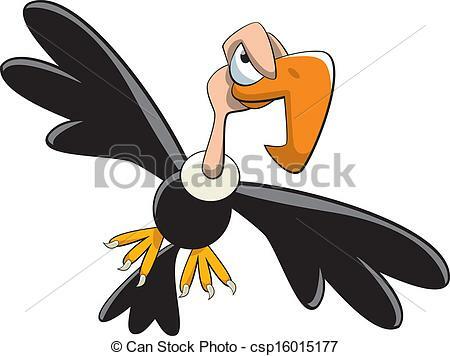 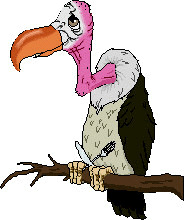 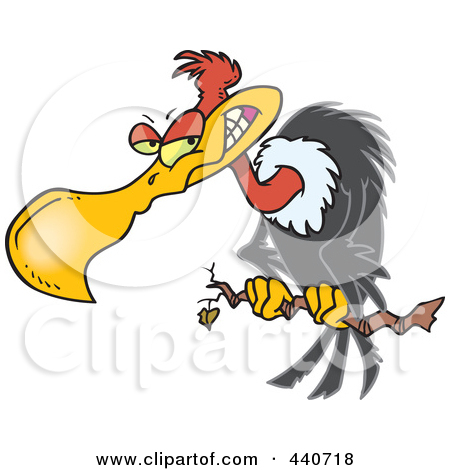 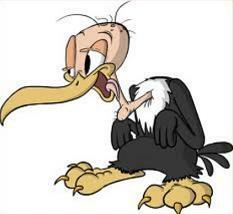 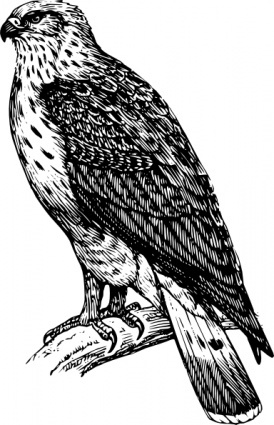 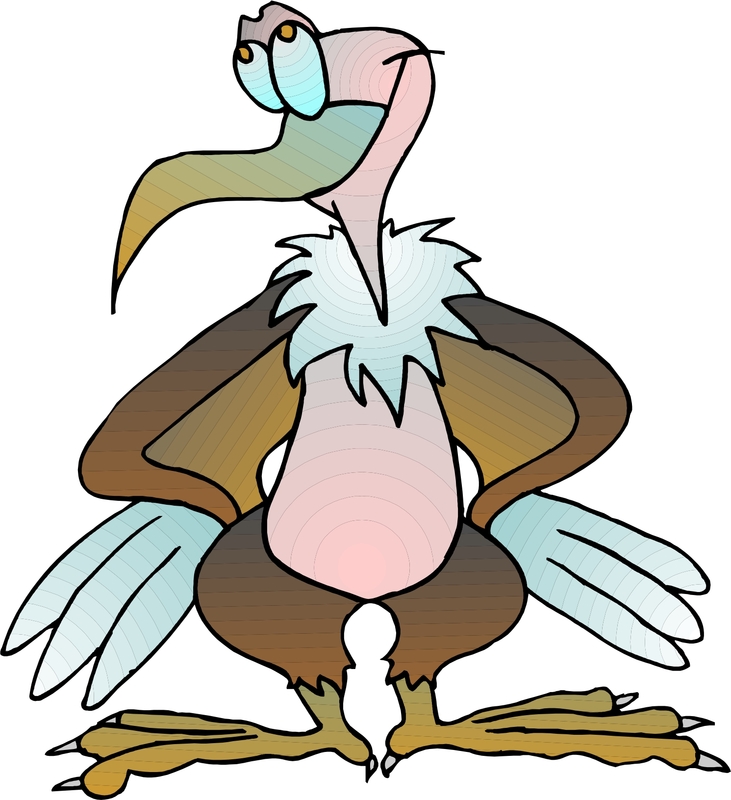 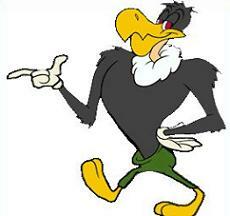 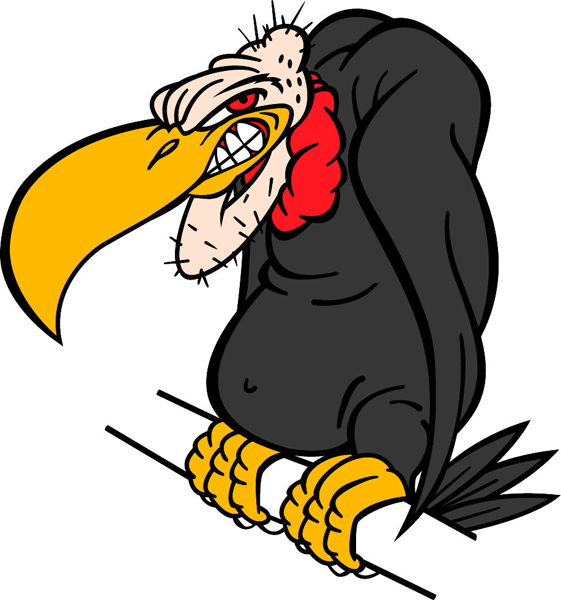 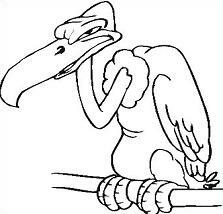 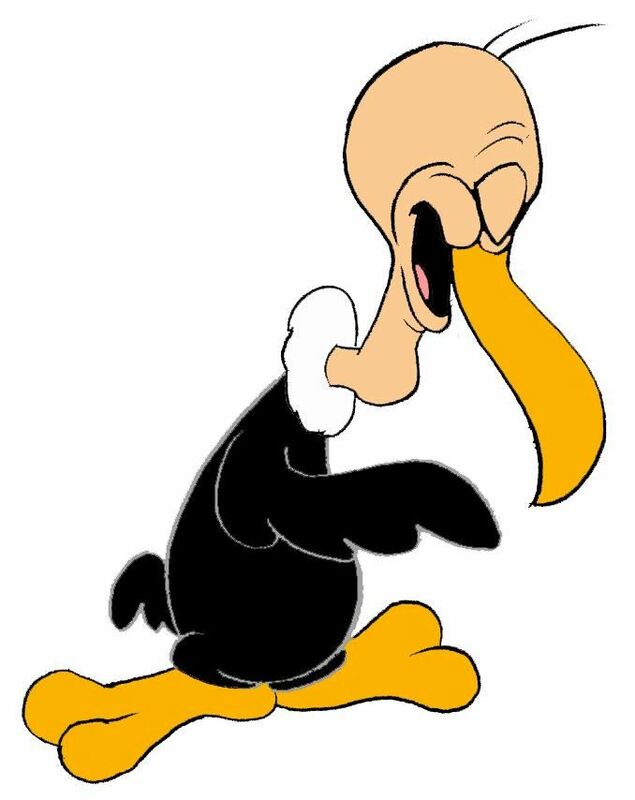 Cartoon Buzzard - Cartoon illustration of a buzzard. 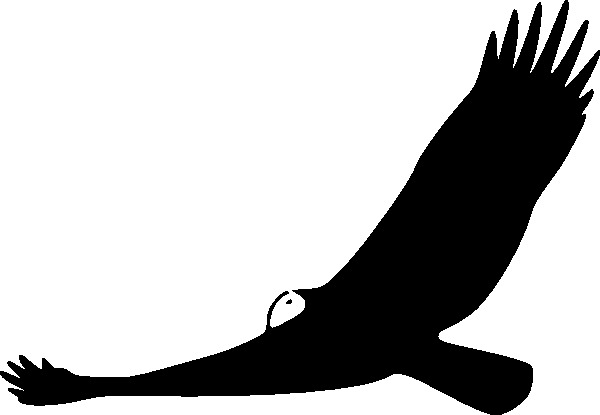 V.24.1.7 Page loaded in 0.00539 seconds.